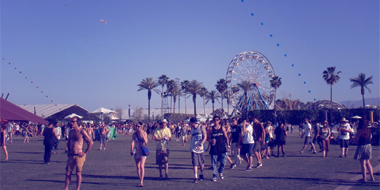 In 2011, the Californian behemoth became the first major festival to use RFID wristbands in place of paper tickets. 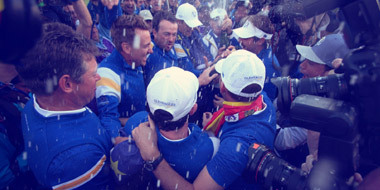 The 2014 tournament used RFID wristbands to undergo a fully interactive social media brand activation. 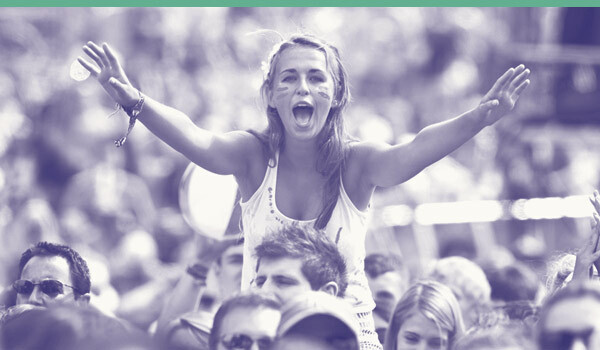 UEFA used our RFID cards to deliver the largest brand activation ever seen at a live event. 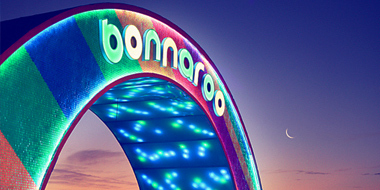 Since 2012, the Tennessee festival has used RFID technology to deliver experiential benefits to its fans. The beautiful BBF went fully cashless in 2015, using our RFID wristbands and systems from Glownet. 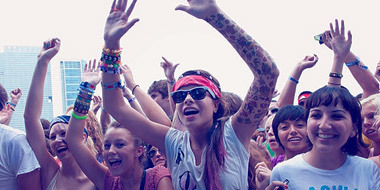 The forward-thinking Canadian festival has pioneered the use of RFID wristbands since 2013. 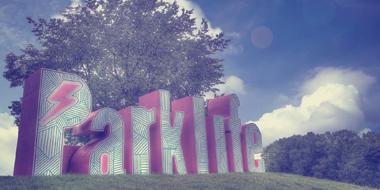 Manchester's Parklife festival was the first to use ID&C's custom coloured Barrel Lock v2 clasp. 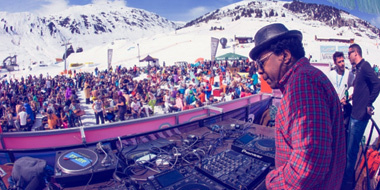 'The greatest show on snow' has offered its fans cashless payments via our RFID wristbands since 2013. 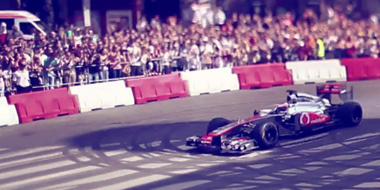 The telecoms brand used RFID wristbands to engage fans at a Formula One activation with Jenson Button. 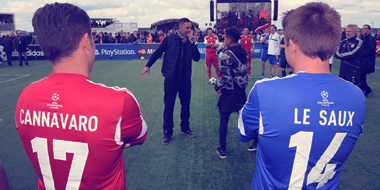 uefa champion's festival A groundbreaking event that saw the largest scale of RFID of the year. vodafone RFID helped leverage the brand partnership with the Vodafone McLaren Mercedes Formula One team. 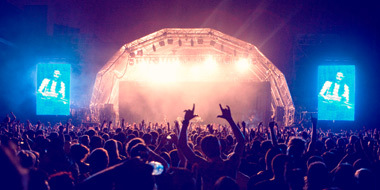 Sports brand Adidas used RFID to power a series of 'underground' events during the London 2012 Olympic Games. 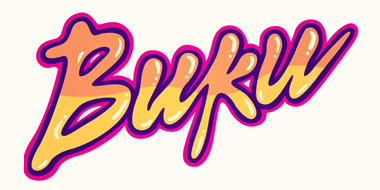 Huka Entertainment used RFID enabled wristbands to improve access control for flagship festival Buku. 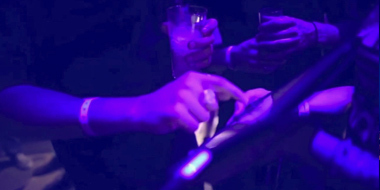 In 2011, promoter C3 reaplced paper tickets with new RFID wristbands; ''Lolla' has used the technology ever since. 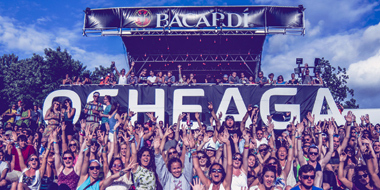 Another major US festival moved to RFID in 2011, another that hasn't looked back. 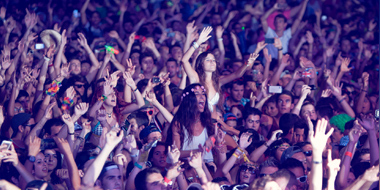 The revered electronic music festival gave all of its 50,000+ fans a cashless experience with RFID wristbands. 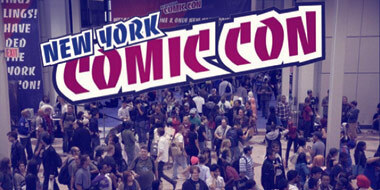 Using RFID laminates, Comic Con gave its fans an integrated social media experience.